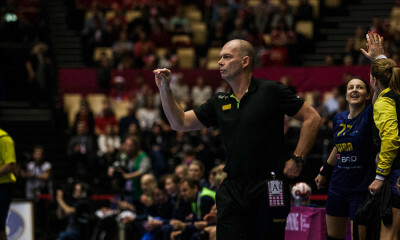 Russian champions and EHF Cup winners HC Rostov-Don announced the new signings for the next season. The two biggest names in the basket are Katarina Bulatovic and Mayssa Pessoa. The Montenegrin left-handed sharpshooter is leaving Buducnost after 3 seasons, despite Dragan Adzic stating that Bulatovic would stay in the Montenegrin capital. Mayssa Pessoa won the Champions League with CSM Bucuresti in 2016 and played the final in 2017 with Vardar. The Brazilian goalkeeper has already played in Russia before, she represented Dinamo Volgograd between 2012 and 2014. After playing one year in Odense in Denmark, Oksana Kiseleva is returning to Rostov-Don and so does Marina Sudakova who spent one year at Kuban Krasnodar. Regina Shymkute will start training after a maternity break. 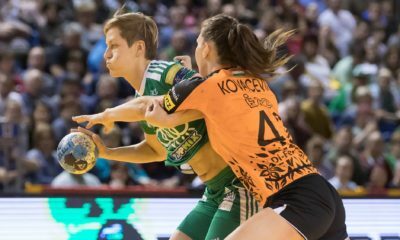 There will be players leaving Rostov as well: Katrine Lunde, Olga Chernoivanenko, Maria Basarab and Lotte Griegel are leaving the EHF Cup-winners.